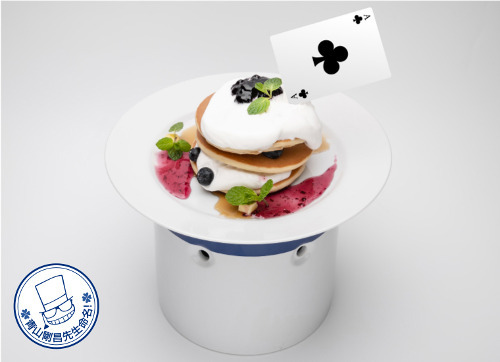 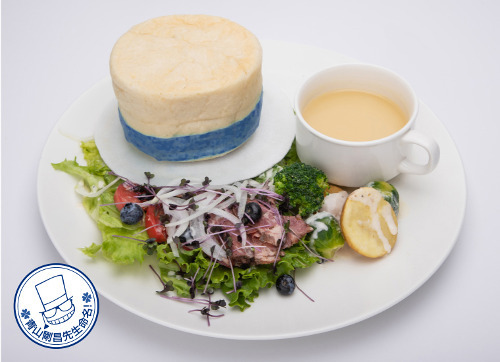 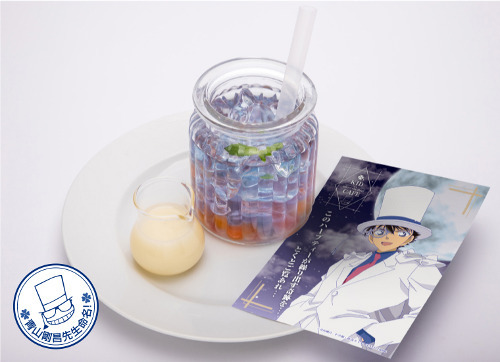 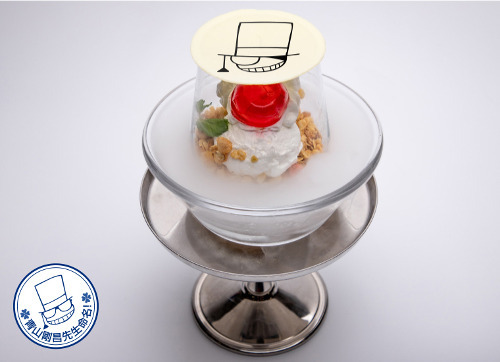 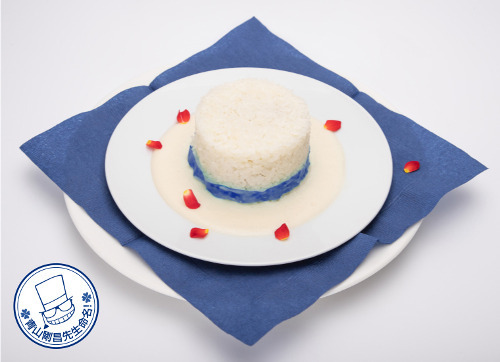 A cafe themed on the Detective Conan character Kaito Kid will be opened in Harajuku from April 19 to June 2, 2019. 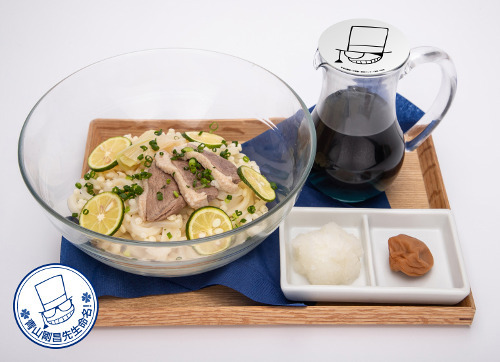 The menu on this cafe is named by the manga’s author Gosho Aoyama. 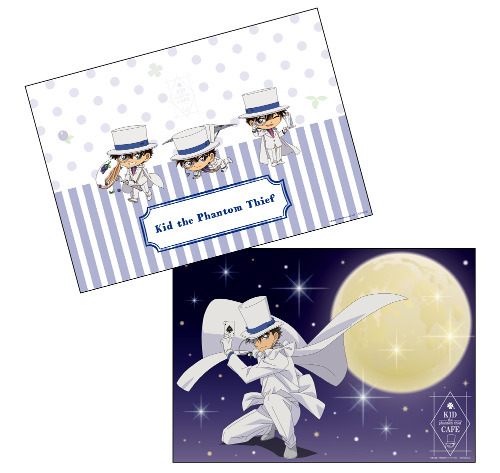 And the decor inside the cafe is full of tricks unique to Kaito Kid. 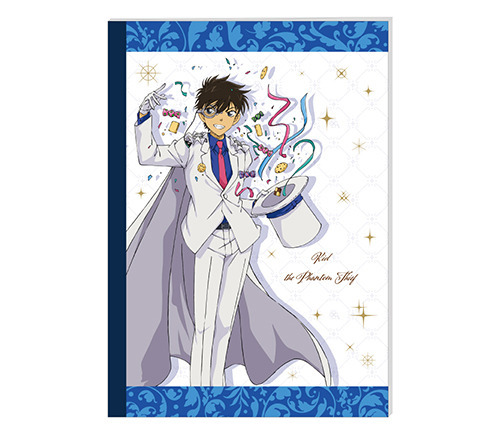 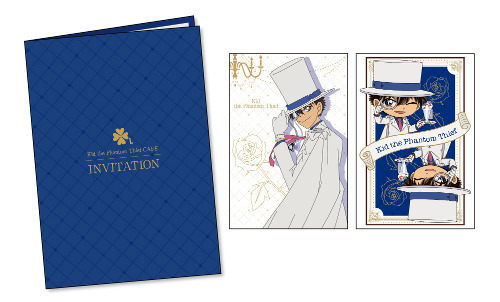 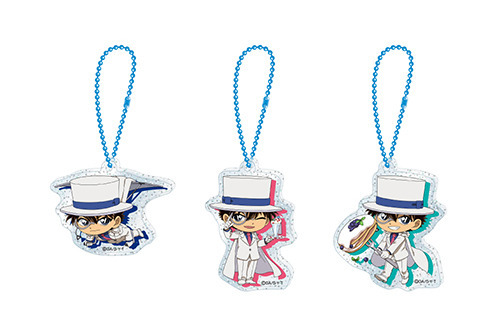 There are exclusive Kaito Kid merchandise sold only here and there are also various free items that you can have by ordering foods and drinks from the menu. 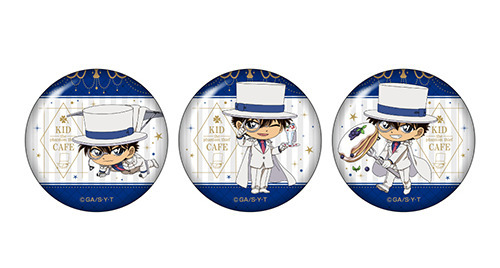 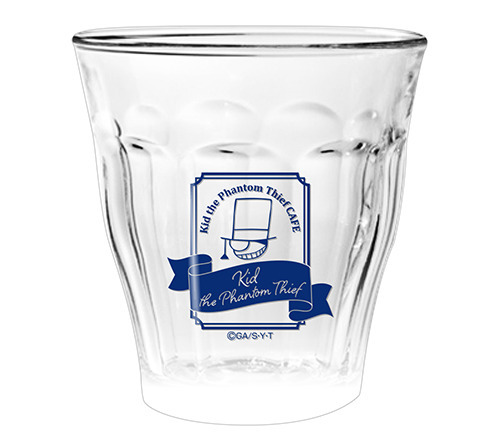 By ordering a drink, you can receive a coaster in one of three designs. 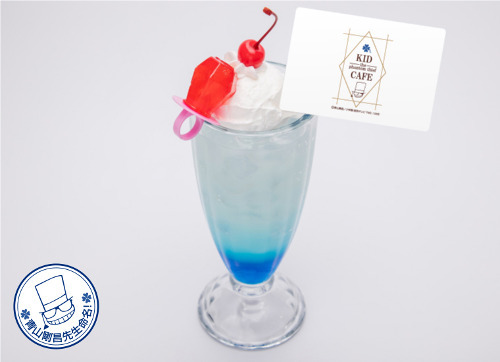 you drink or eat at this cafe, you will get an “Original Postcard Invitation”.